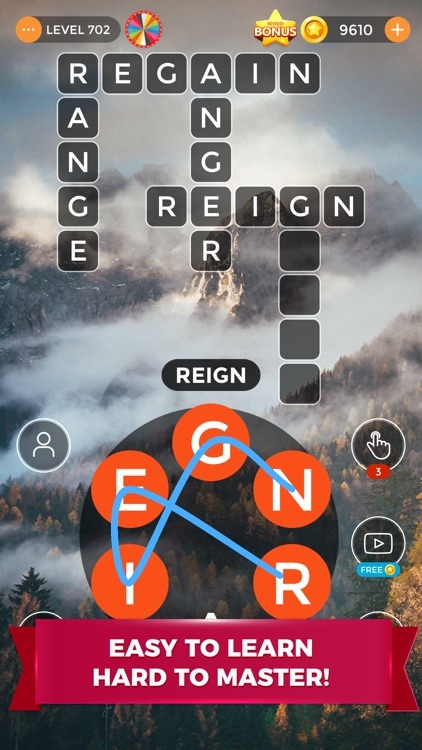 The King of all BRAIN GAMES! 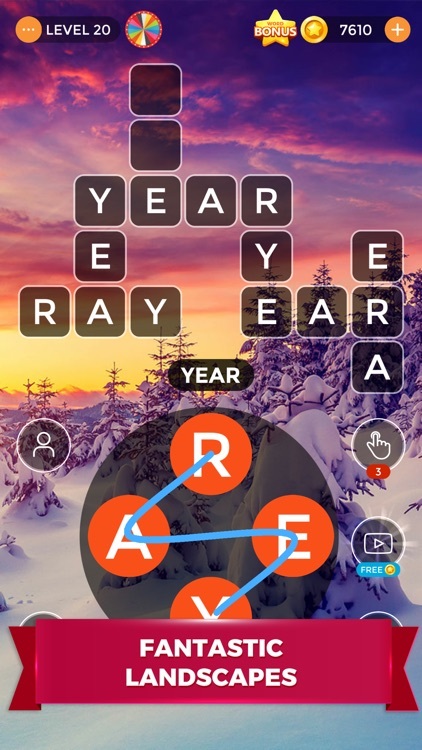 Test your brain power & win the game! 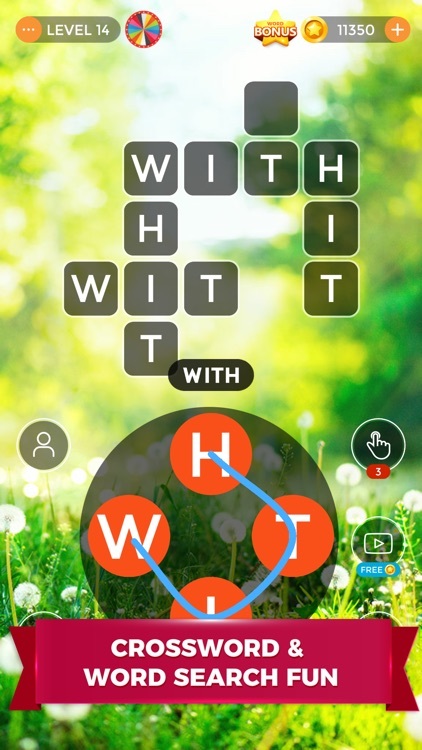 Word Cross - Swipe the letters to build words in the grid, and earn the COINS. 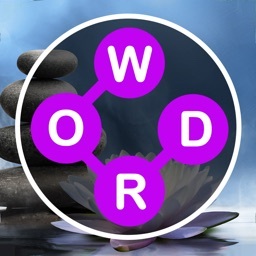 Find each and every hidden word & fulfill the accomplishment of word building. 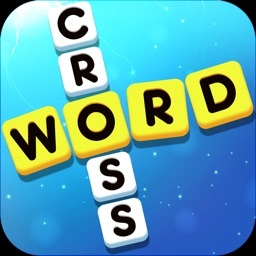 Word Uncrossed - Build the words separately without crossing or hints! Challenge yourself! 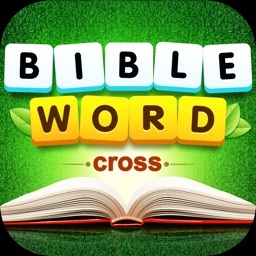 Download and play Word Cross: Crossy Word Games NOW, for FREE! 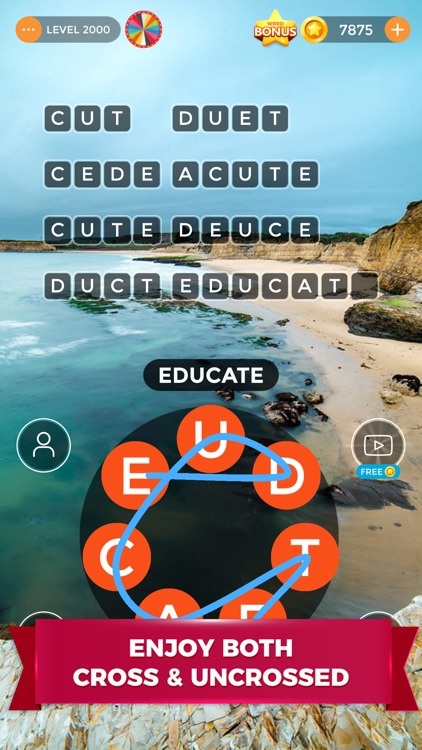 * Classic word cross & uncrossed gameplay modes. * Thousands of hand-picked levels with eye-soothing backgrounds. 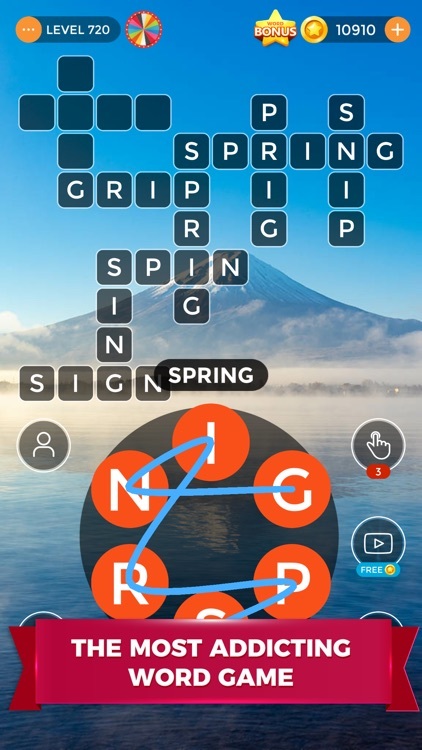 * Find the words hidden in the scrambled letters. 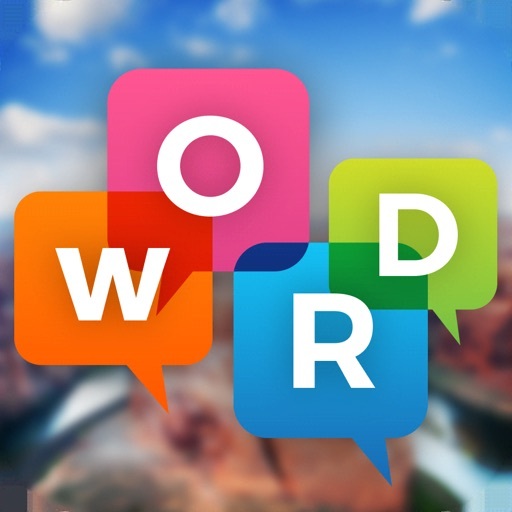 * Find derived words based on the main words. * Train your brain while having your eyes pleased by wonderful images! * Easy for anyone to start - swipe your finger! 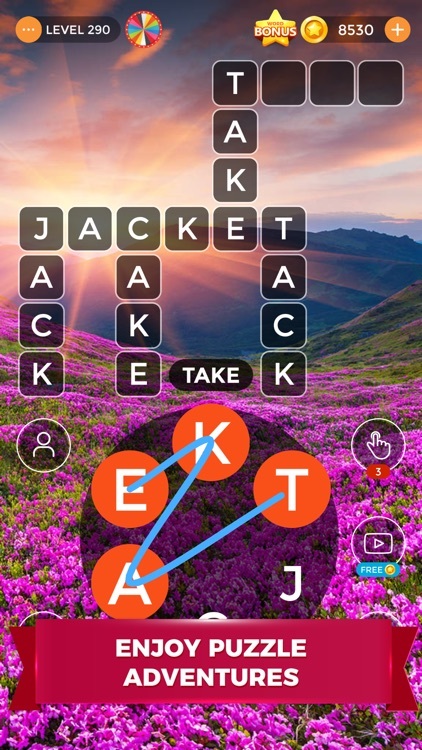 * Brain training word game for adults & kids. * Enjoyable on both iPhone & iPad. * Activate your memory cells & boost vocabulary skills. * Share the game image with your friends & families to ask for help. * Pick a box to reveal the letter or use a hint to reveal a random one. * GameCenter leaderboard integrated to compete with the best players! * FREE gameplay & update! - 50 free coins at the first game. 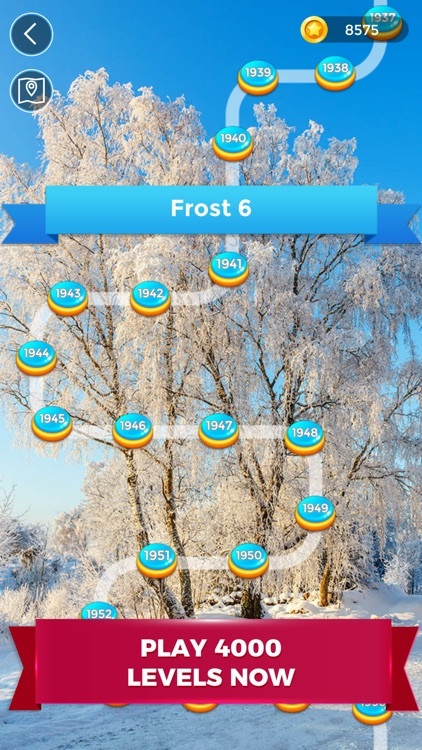 - Extra coins every 6 levels & you can double the income by a simple click! 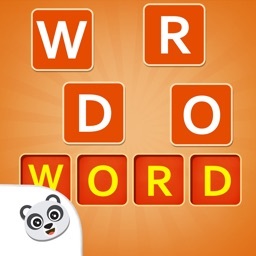 - Get your DAILY reward by launching Word Cross: Crossy Word Games every day! - Spin the lucky wheel to be surprised every 6 hours - turn your luck into free bonuses! 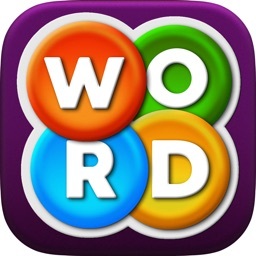 Word Cross: Crossy Word Games is evolved from the classic cross word puzzle game, addictive and relaxing. Share the crossword fun with your besties and families! 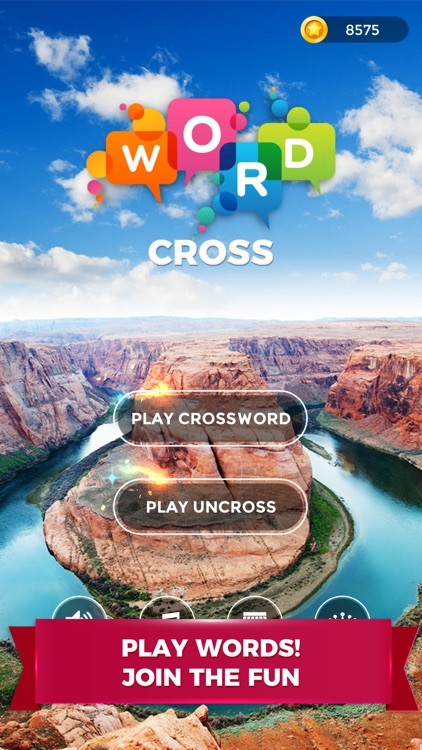 Guaranteed leisure and brain fun from our word crossy game!